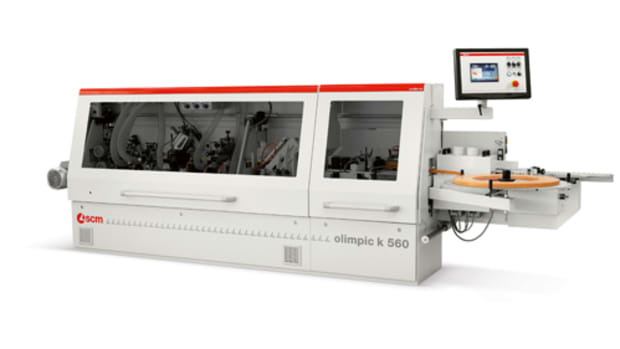 SCM Group recently introduced the Olimpic k560 compact edgebander for high production shops. 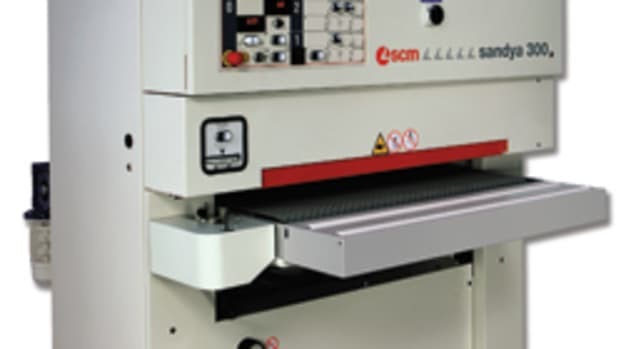 Marketing operations manager Max Salmi says the machine is designed for small- to medium-sized shops, including those that run thin tape, 3mm and strip material. 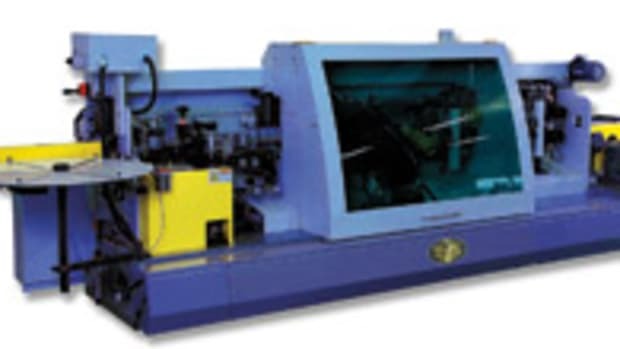 “The most significant feature is the overall value for the money. 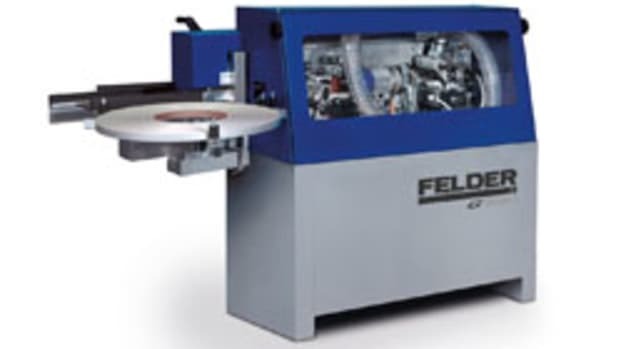 It is a very heavy machine, with a large 1-1/4” feed chain and large infeed section, large glue pot and is extremely fast for the price point. 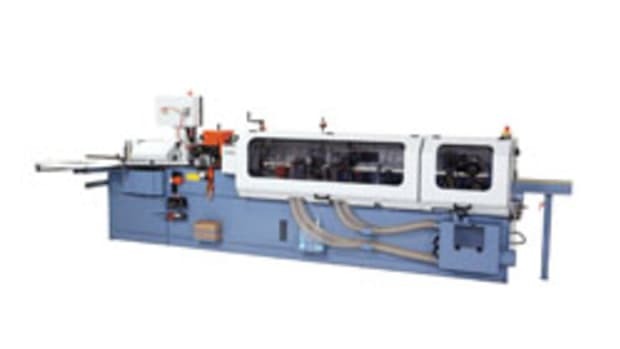 It is by far the heaviest and most productive machine in its price range,” says Salmi. 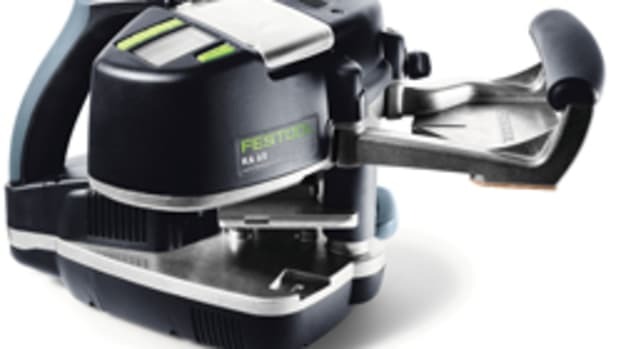 A perfect glue joint line can be obtained with the glue roller that ensures uniform application on all materials. 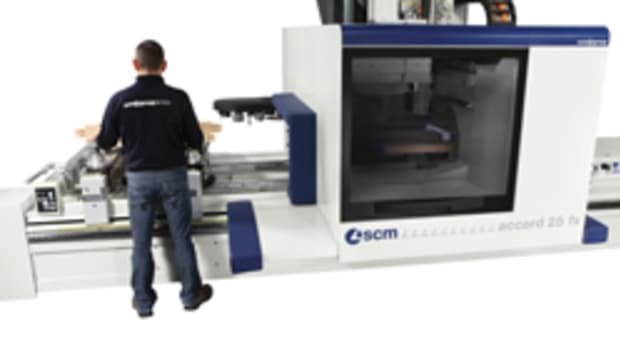 Changeover between thin, thick and solid wood edges is a snap because of the three-position trimming unit equipped with combo tools, according to the company. 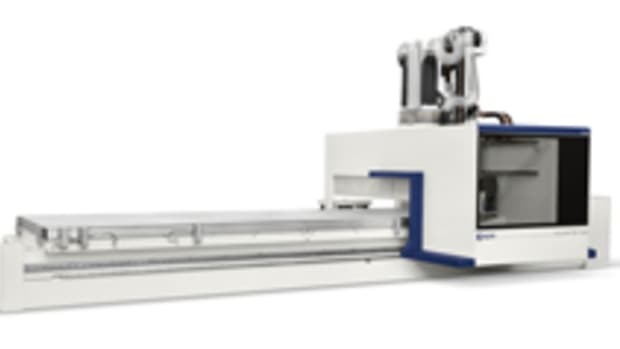 The edgebander also features the Orion One Plus control with a 4” display. 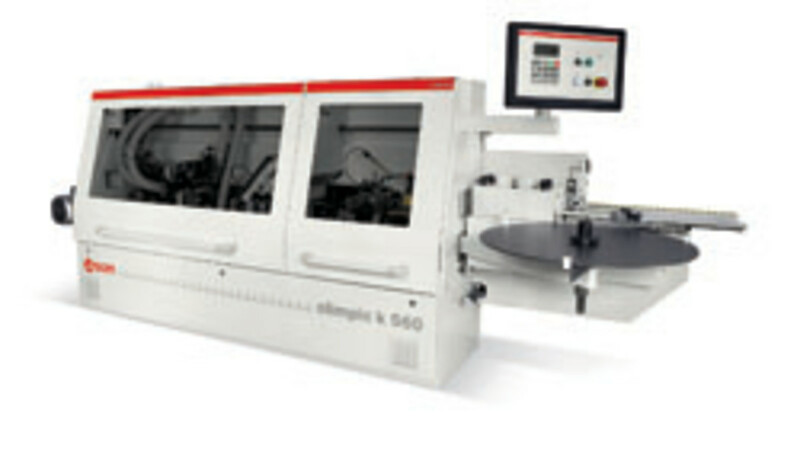 Pricing for the Olimpic k560 starts at about $37,000 and will vary depending on the machine’s configuration.